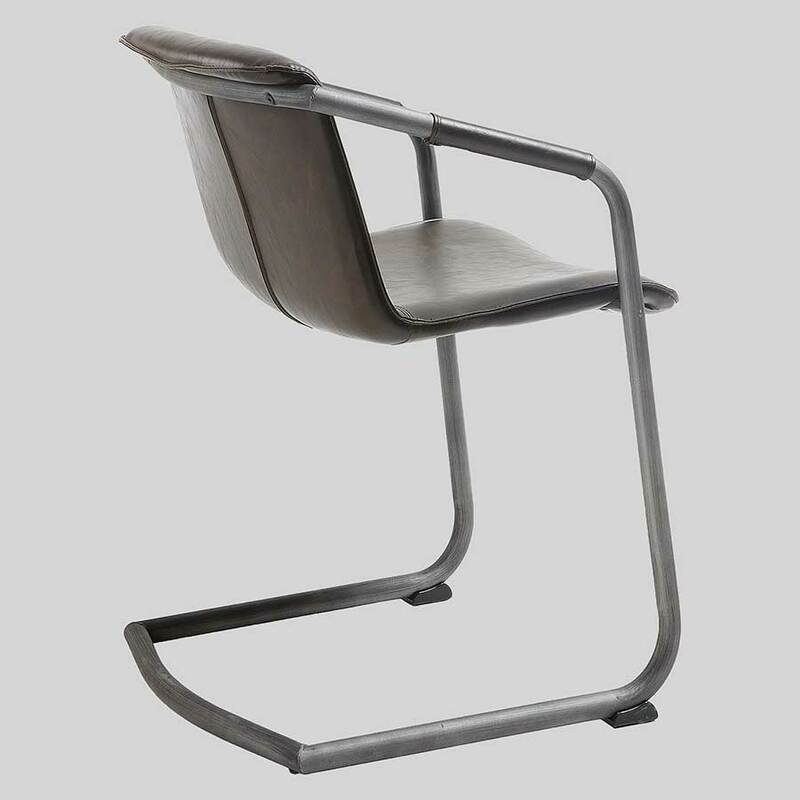 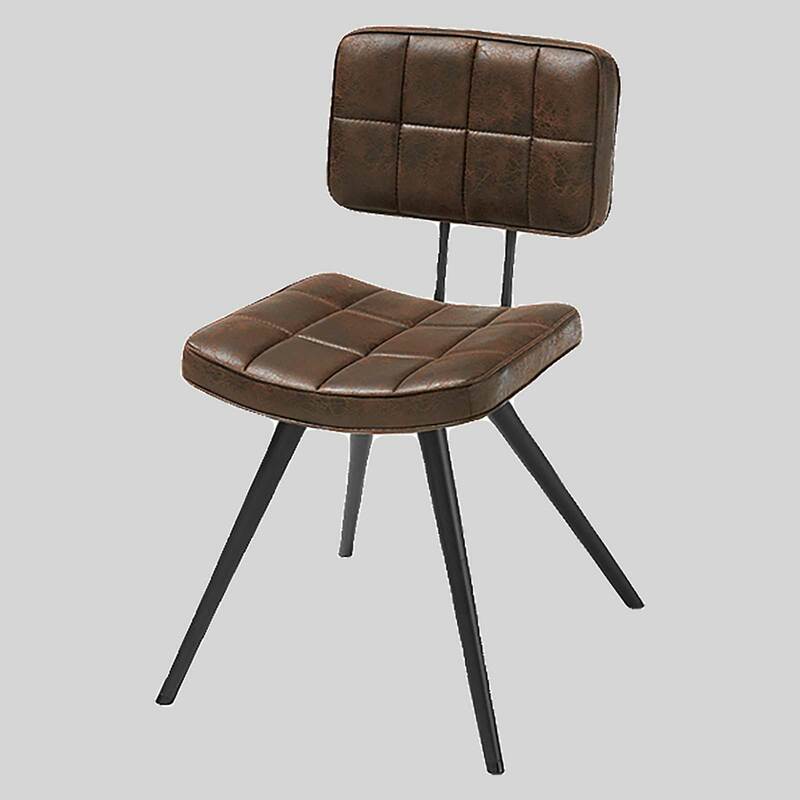 A vintage style chair that is perfect for restaurant dining. 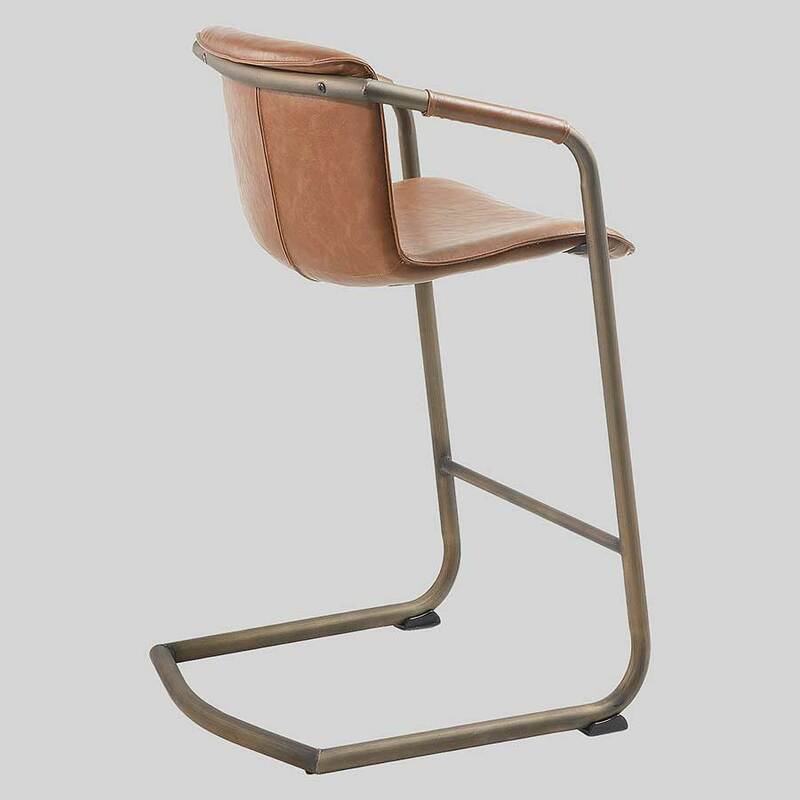 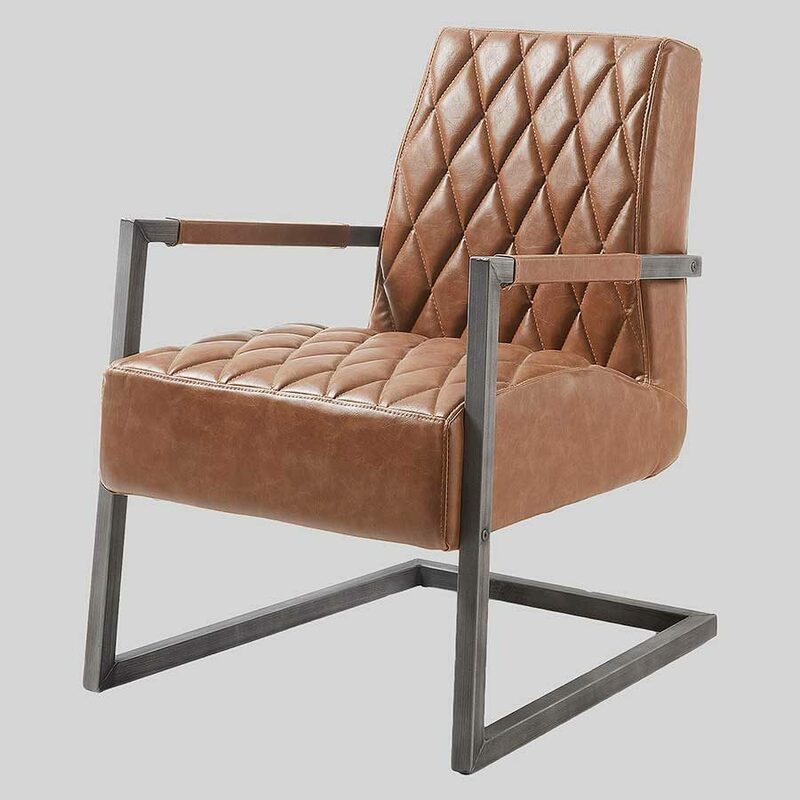 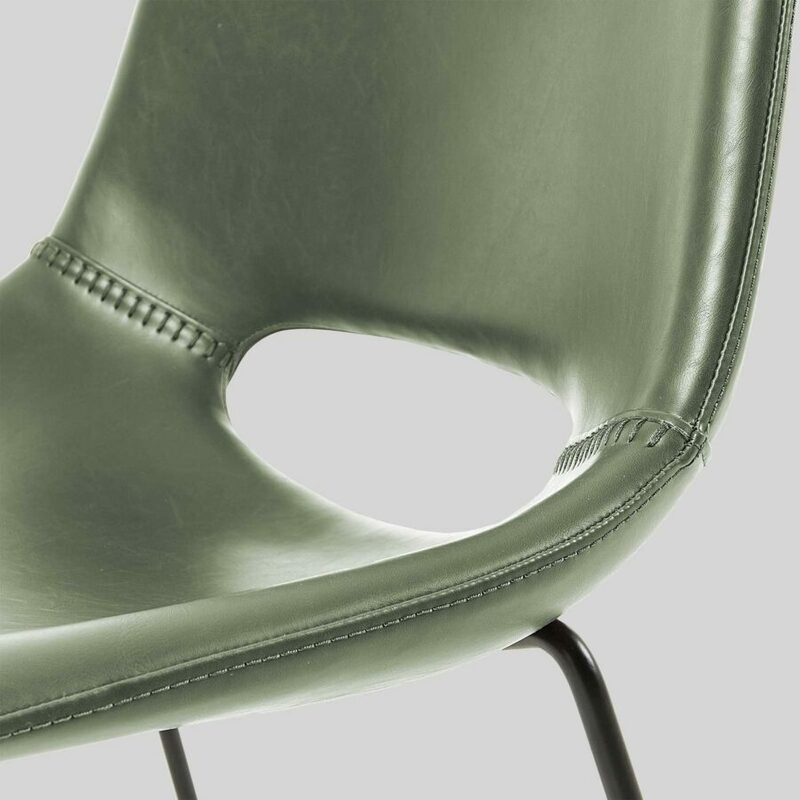 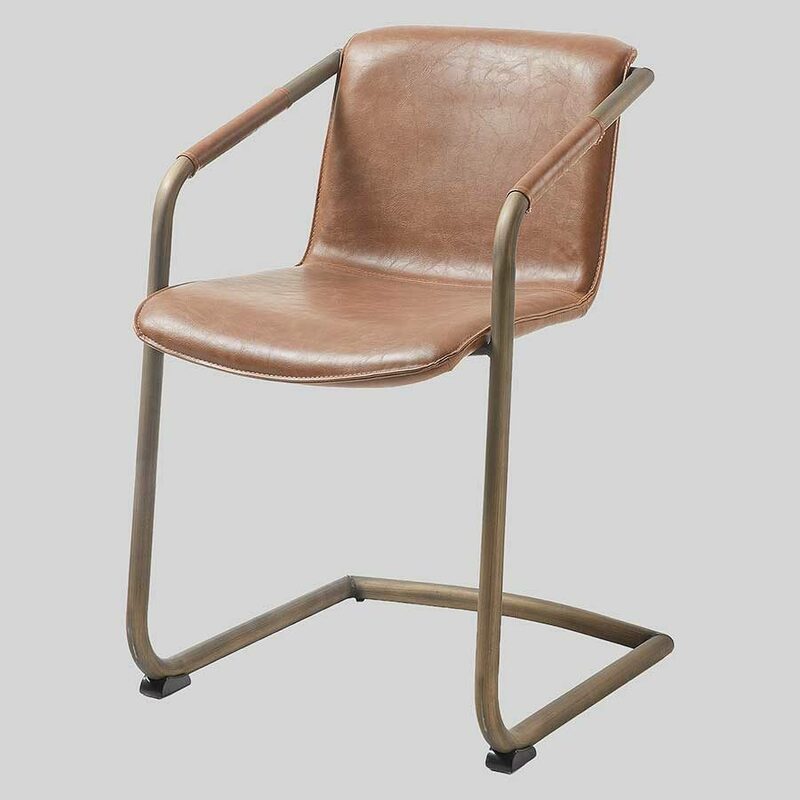 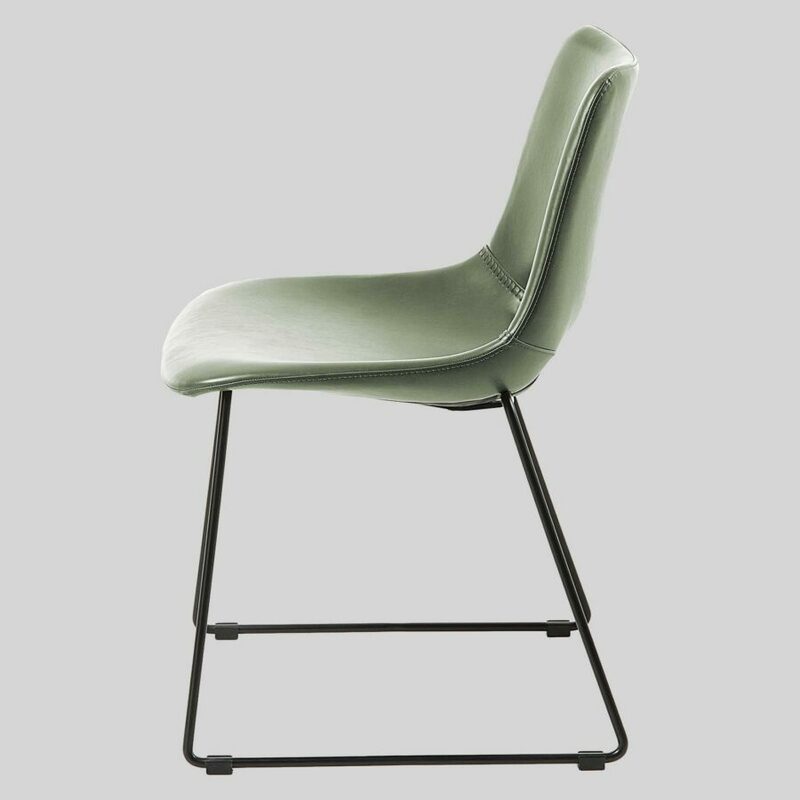 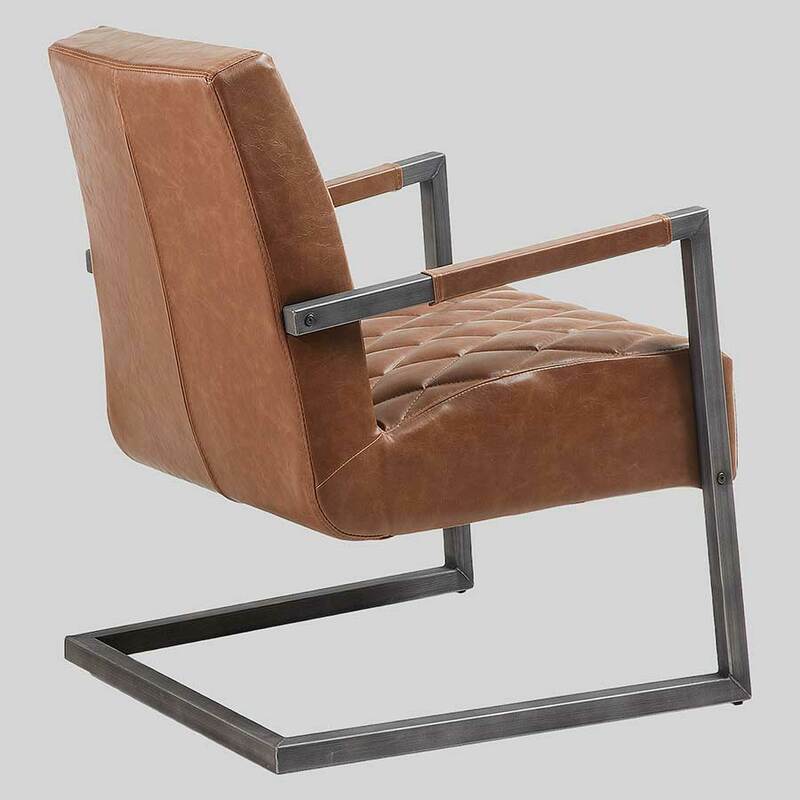 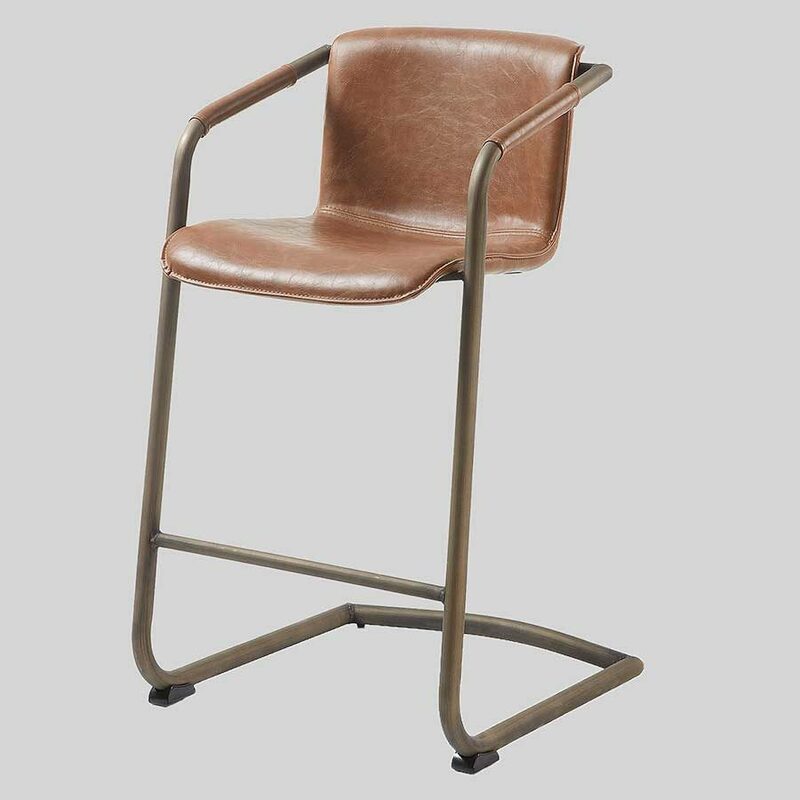 The Bogart Chair has a vintage appearance, reminiscent of the classic school chair, but with a retro-modern synthetic leather upholstery in three vintage colours. 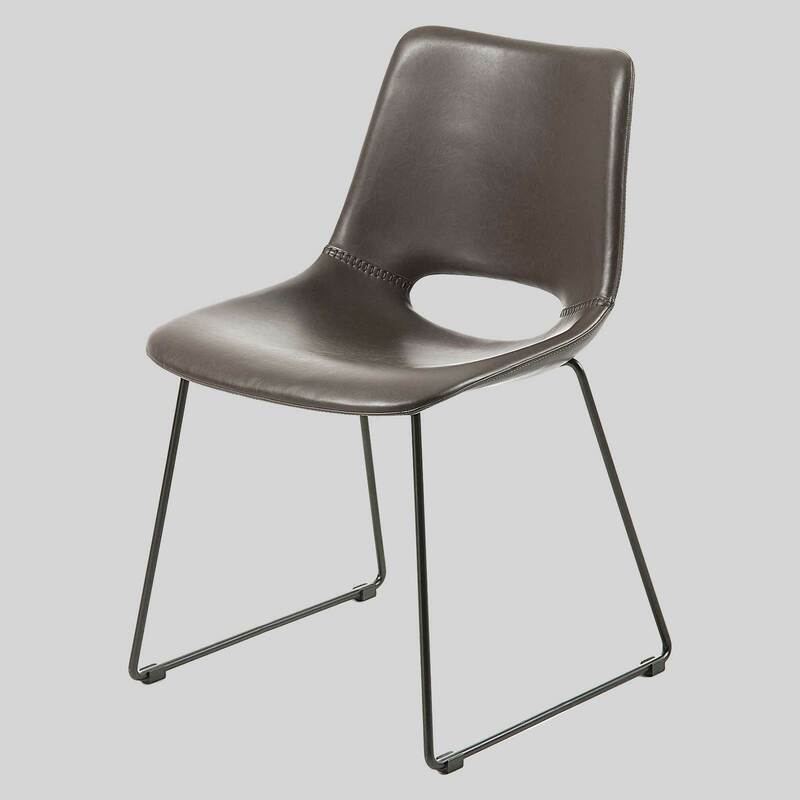 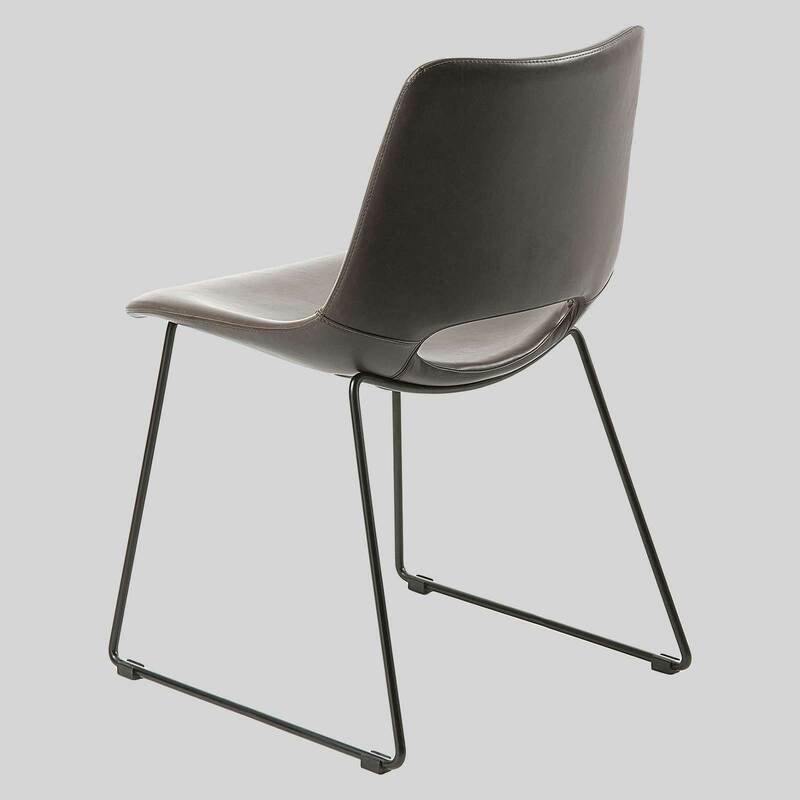 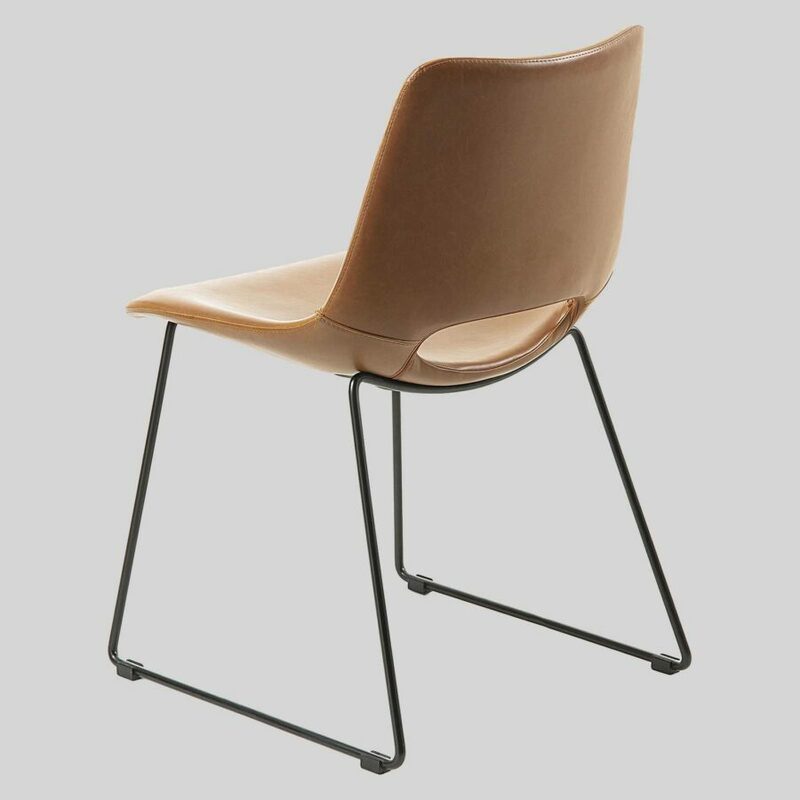 Ideal for cafe and restaurant furniture use .